Gabriel India Limited is the flagship company of the ANAND Group and a leading name in the Indian automotive components industry. Established in 1961, we have established a strong legacy of high-quality and innovative offerings. Today, it has a significant presence across the OEM, aftermarket and export markets. We have established state-of-the-art R&D centres in Chakan, Hosur and Nashik, to develop new products and optimise product performances and capabilities. Gabriel has technical collaborations with KYB Corporation (Japan), KYBSE (Spain), Yamaha Motor Hydraulic Systems (Japan) and KONI B. V. (The Netherlands). 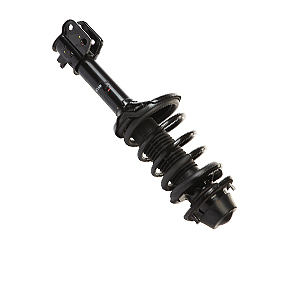 Shock absorbers are critical in ride comfort and vehicle control. The brand of Gabriel India is synonymous with shock absorbers, having been the leading brand name in the OE and aftermarket for years. Automotive shock absorbers isolate the passenger compartment from surface undulations. The outer coil springs absorb shocks induced by roads. 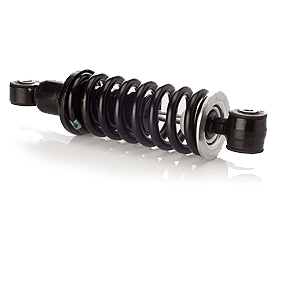 Shock absorbers convert the kinetic energy of coil spring into heat energy by fluid friction. The mechanical restrictions are given in fluid flow passages to get the damping effect in shock absorbers. 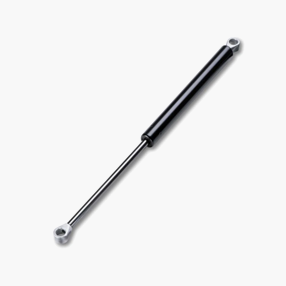 Twin tube shock absorbers are mainly used for automotive applications. Gabriel India produces twin tube shock absorbers and Macpherson struts for passenger cars, SUV and MUV. Gabriel India produces Macpherson struts for passenger cars, SUV and MUV. In MacPherson struts, spring and damping components are combined into a single unit, which can be compactly accommodated and can take braking and cornering loads with the necessary ride comfort. 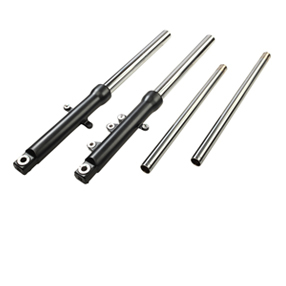 Gabriel gas springs consist of a precision rod attached to a high quality piston moving within a sealed cylinder containing nitrogen at a high pressure. Output forces are the result of the differential between pressure in the cylinder and atmospheric pressure outside the cylinder acting on the cross-section of the rod. As the piston rod is introduced into the cylinder (compression stroke), the internal pressure increases according to the volume of gas displaced by the rod. This increase in the K-Factor is normally 5%-50%. When compared with mechanical springs, Gabriel gas springs are almost constant in force. At Gabriel India, performance testing of each part is conducted on computerised machines, establishing quality and product authenticity. These products are of superior quality, passing rigorous testing before being marketed. 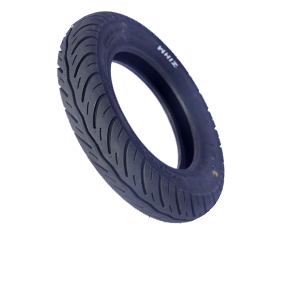 Gabriel India offers superior tyres and tubes for 2- and 3-wheelers as well asE-rickshaws in the Indian and export markets. The testing comprises the testing of compounds, properties (chemical and physical) and performance testing (plunger tests and pulley-wheel testing), enhancing product safety and customer trust. Long salt spray life (more than 500 hours of salt spray life for 3-wheeler wheel rims and 70 hours of CASS test life for 2-wheeler wheel rims) that enhance performance across diverse weather conditions. An additional process of shot blasting is added in 3-wheeler wheel rims, reducing surface stress and improving surface coating adhesion. High tensile durable material improves load wearing capacity and enhances the product life in poor road conditions. 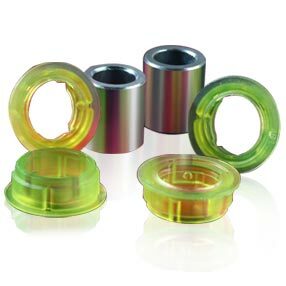 The use of Special heat treatment-processed bolt provides lower thread depreciation . 100% quality check by a trained quality management team enhances product quality . 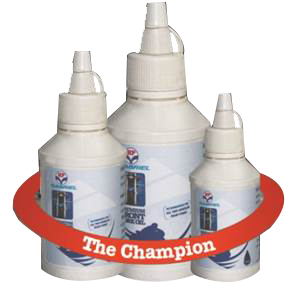 Gabriel India offers premium front fork oil in 3 SKUs, i.e., 350ml, 175ml and 160ml. Superior Quality Material – Best grade carbon steel (SCM-420) – For longer life. 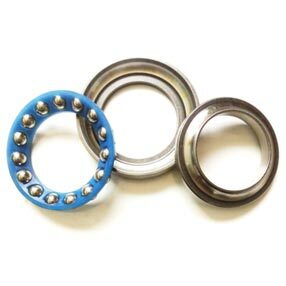 Less Wear – Best great 10 steel balls – both upper & lower cone set. 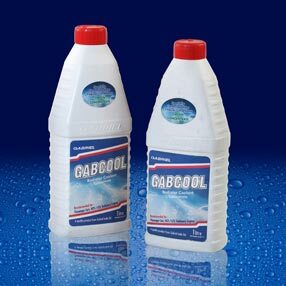 Gabcool Coolant is a full strength tropicalized concentrate. 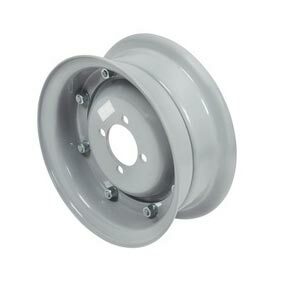 Corrosion resistant – Prevents corrosion from the cooling system. 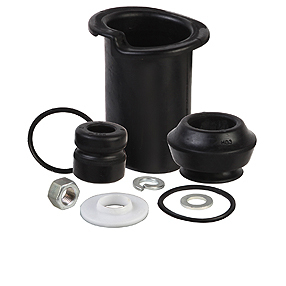 Gabriel Suspension Bushkits & Mounts are most suitable product to Assemble along with Shocks Absorbers-Suspension System in Vehicle. High quality – Each product undergoes durability & performance testing during development Natural rubber with precise chemical composition is used for all rubber components. Reduces Vibrations – Reduces the transmissions of vibrations and noise from the road surface and from the drivetrain to the vehicle body.